Dainty vibrant blue flowers from early autumn to early summer. 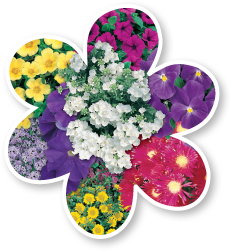 Great for containers, gardens and as a groundcover. Height 15cm. Prune to encourage fresh growth.